Hello, gorgeous! It's Mani Monday and I thought we'd talk about how you can have beautiful hands to go along with your favorite nail colors! Proper skin care for the hands is a must to have the best looking manicure. Even the most gorgeous nail polish won’t hide the effects of dry or damaged hands and nails. If your cuticles are ragged and the skin on your hands is dull, your mani won’t look as good as it should or could. Think of it this way — if your skin is flaky and dry, your makeup won’t look its best. It won’t apply smoothly and will look like what it is — makeup applied over dull, flaky skin. Makeup applies best over smooth, even skin that is primed for makeup. The same holds true for your hands. Unsightly cuticles and dry skin will take away for your beautiful manicure and prevent it from looking its best. Never fear; I'm sharing 5 of my favorite tips for a beautiful manicure. 1. Remember that they are jewels, not tools. My dear friend, Elizabeth, is a nail tech and I remember sitting in her chair when she was still a nail tech student. I was one of her “practice” clients, so to speak. She said how she had an instructor who drilled it into their heads that nails are “jewels, not tools.” This makes a whole lot of sense. Think of the abuse our nails take. I know that, as a mom, I have used my nails to separate Legos for my boys, just as I have opened pop-top cans with them. Don’t do it! That is not their purpose and you risk breaking them. 2. Gloves are your friend. Be sure to wear gloves when you are gardening, cleaning the bathroom, and when you have your hands submerged in hot soapy water doing the dishes. The surfactants (cleansing agents) in dishwashing soap are often harsh and drying sulfates. These can cause weakness and brittleness to the nails. Yes, we all know that drinking water is important to our overall health. Did you know that it is essential to nail health as well? Water hydrates the nails, hair, and skin. If your nails seem brittle and break easily, very often dehydration is to blame. Be sure to drink at least 8 glasses of water a day. 4. Pay special attention to your cuticles. Cuticles are often overlooked, don’t you think? 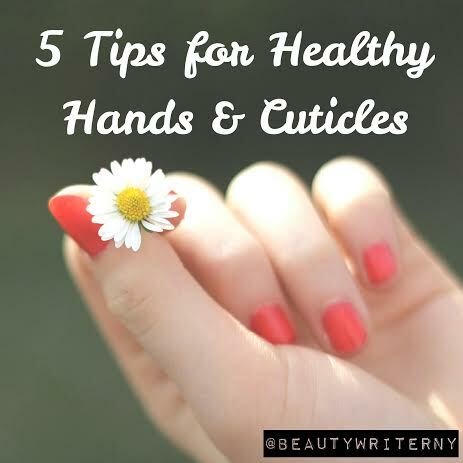 We use hand cream to help out our dry skin and we trim and file our nails, but so many of us neglect the cuticles. Our cuticles actually are very important. They prevent microorganisms such as bacteria from getting into the nail bed, acting as a seal. In fact, your cuticles serve as an important line of defense against infection. When cuticles are dry, ragged or torn, infection is more likely. Pamper your nails with an emollient cuticle oil or cream. Be sure to massage into the cuticles regularly. I recommend doing so alongside your hand cream. Try to keep the cream or oil by your bed at night as a reminder to apply at least once a day. Seed Healthy Hand Cream (I love them all, but my stand-by is the Fragrance Free) is the ONLY hand cream we use in this house. 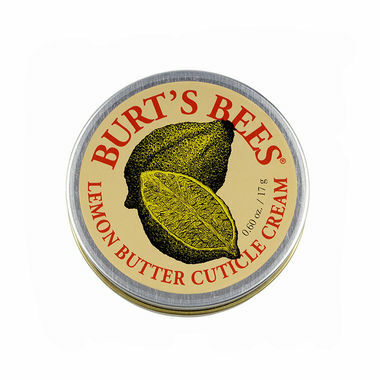 For cuticles, I love the Burt's Bees Lemon Butter Cuticle Cream. I have used it for about 15 years now. It lasts for months and is just $6. 5. Don’t forget to exfoliate. As we get older, cell turnover slows down. 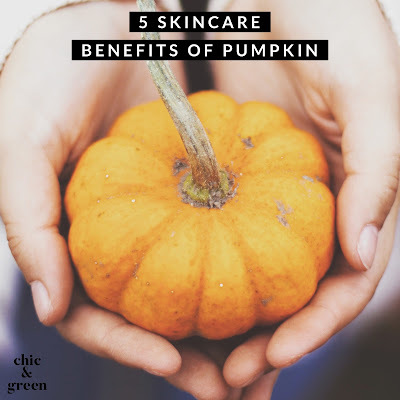 This means that dead skin cells linger longer without a bit of assistance. When this happens, flakes are more evident and skin looks dull and ashy. 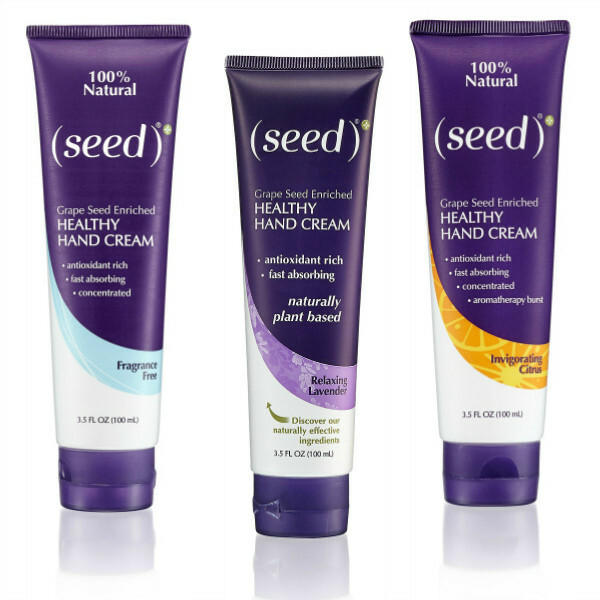 While most of us take great care to use products such as scrubs or hydroxy acids on our face, the hands tend to be forgotten about. Use your favorite body scrub to exfoliate the dead skin cells. After exfoliation, you’ll notice that the once dry skin is radiant and with a more healthy glow. 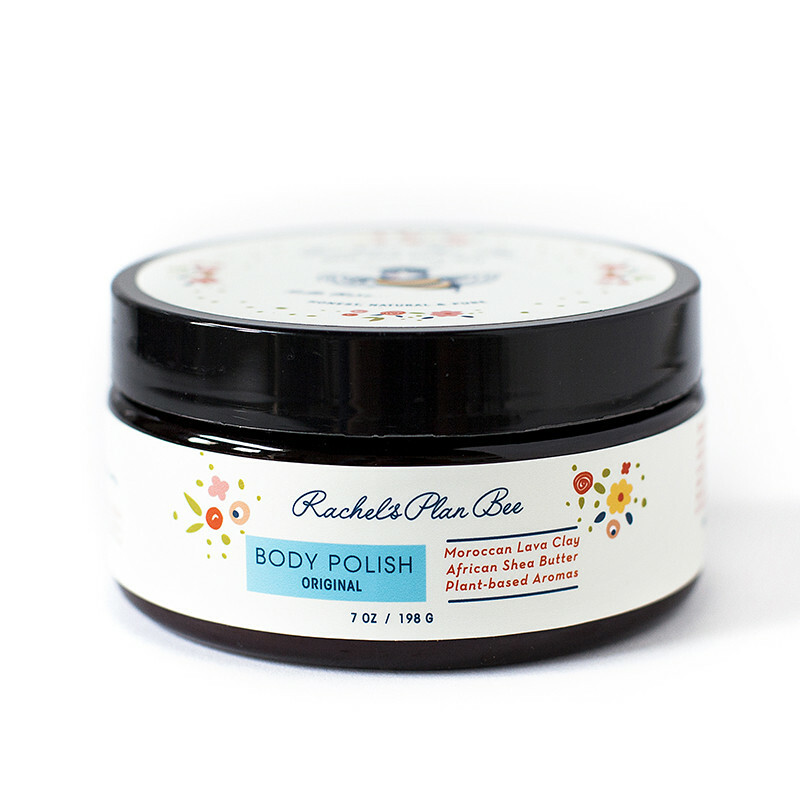 Maintain that glow by keeping hands moisturized and by regular skin exfoliation. 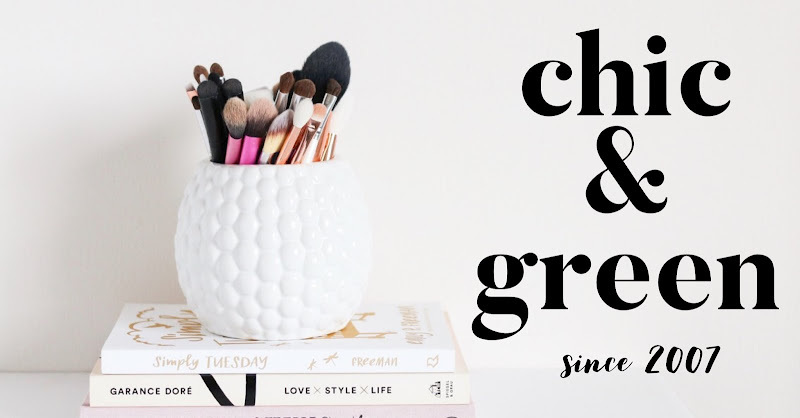 Now that your nails and hands are in their best shape, you can choose your favorite nail color and know that your manicure will soon be getting lots of compliments! I have tried so many nail colors over the years, from Wet N Wild to Chanel. 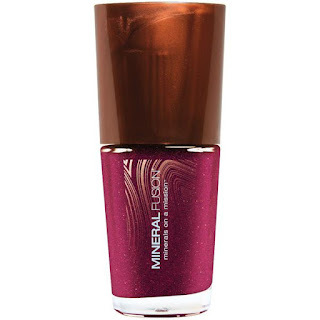 My top pick is a brand called Mineral Fusion. 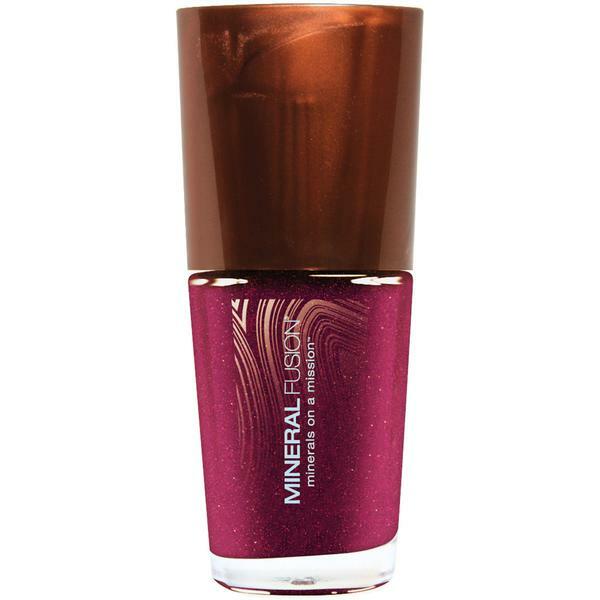 Mineral Fusion is 100% vegan, free of camphor, toluene, formaldehyde, and DBP. Each bottle is just $7.99. My personal favorite shade is called Berried Gem and I wear this more than any other.